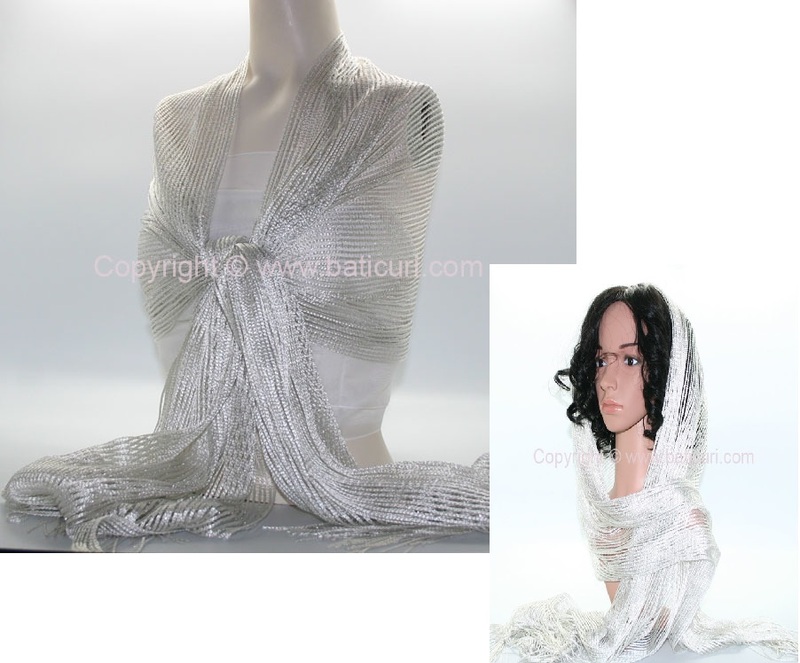 Solid oblong sheer nylon scarves with a zig zag velvet trim. 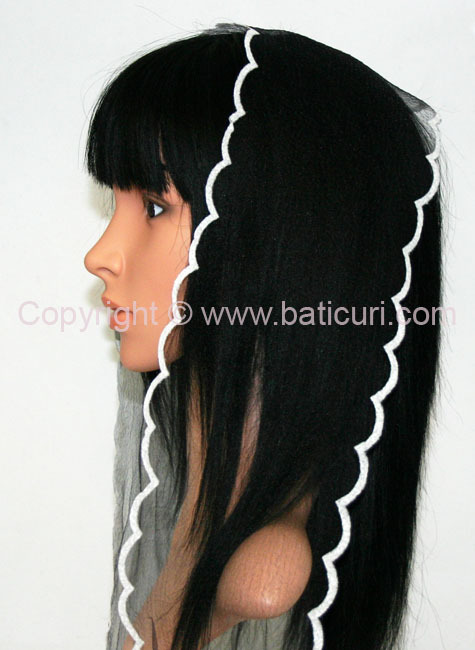 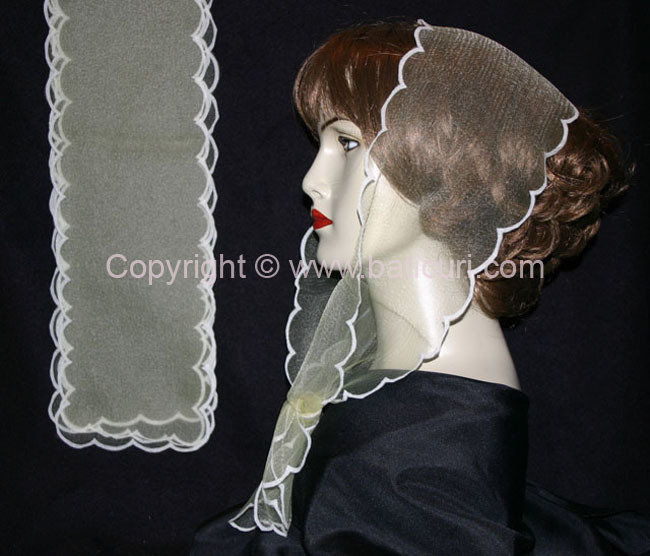 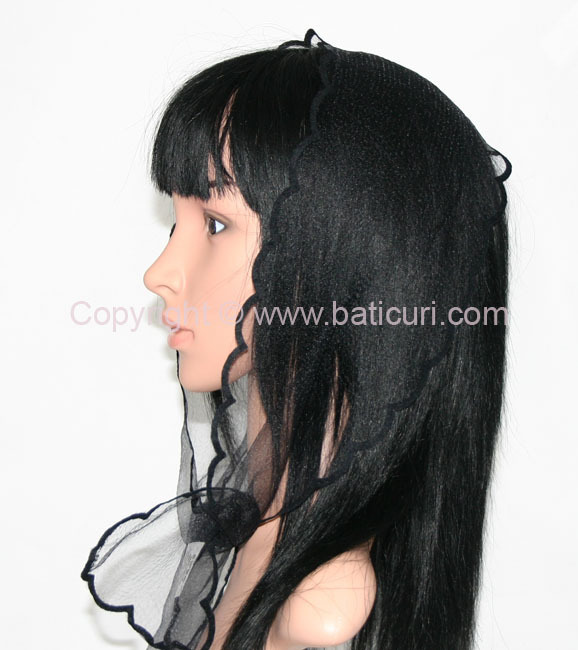 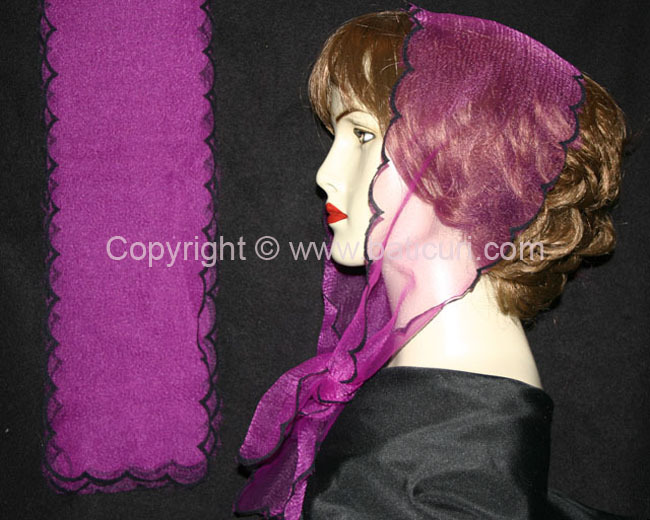 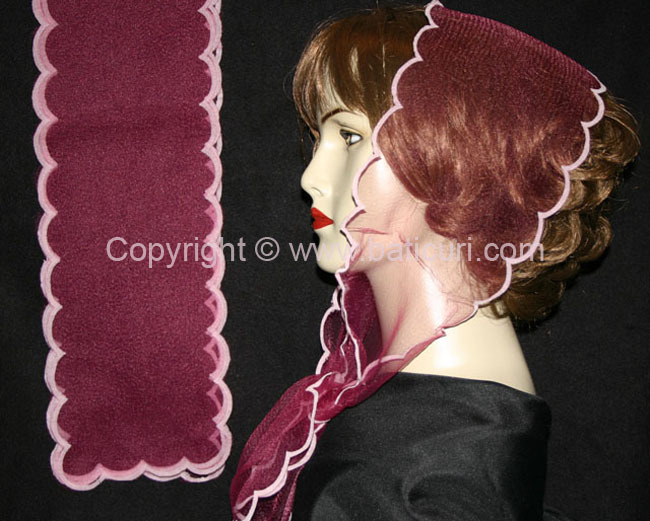 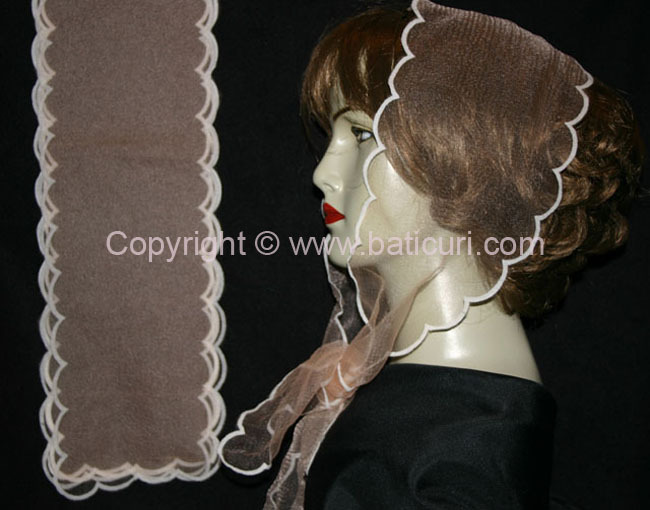 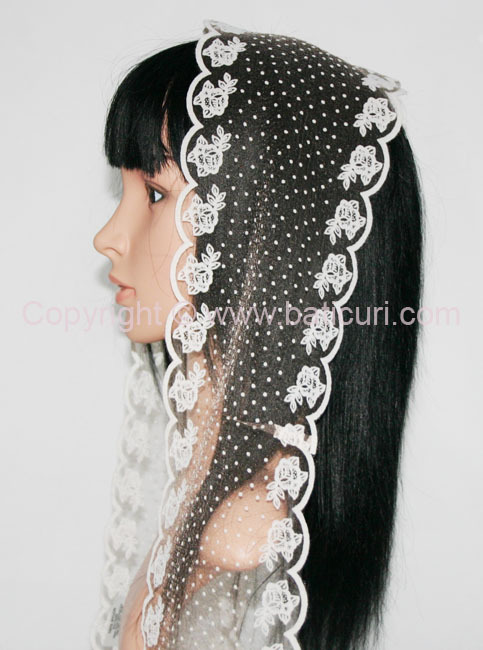 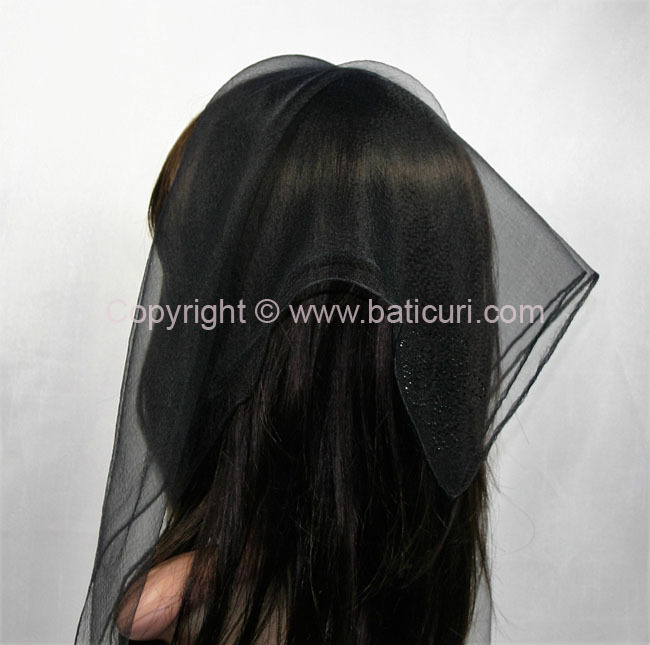 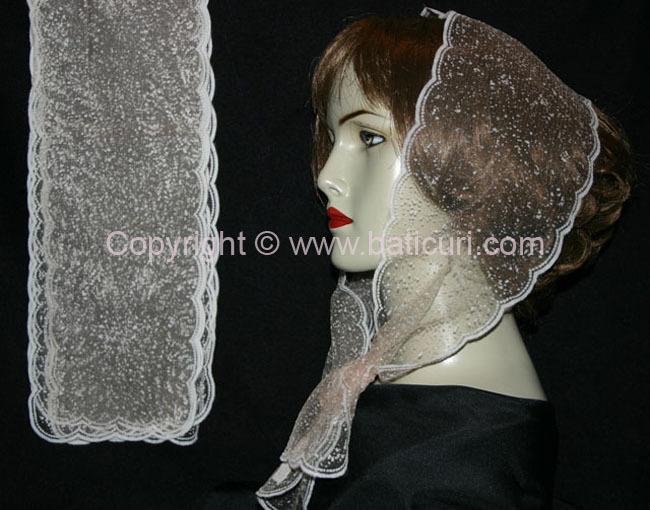 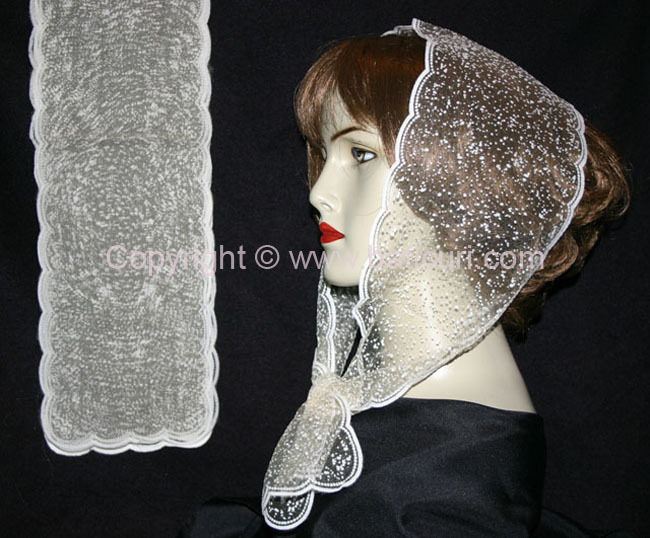 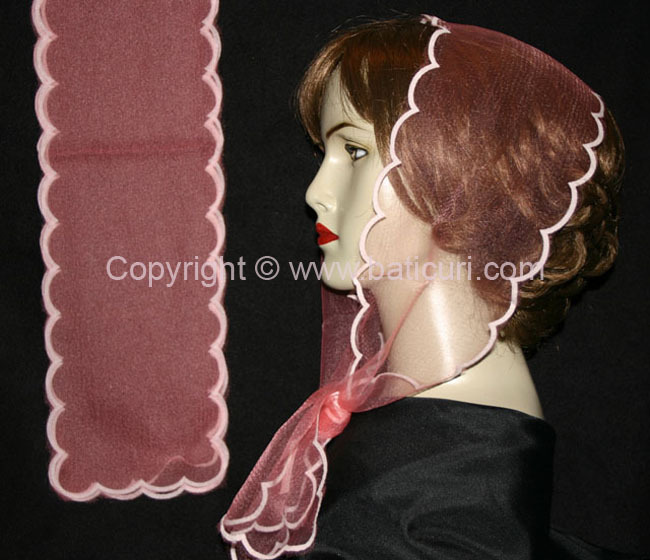 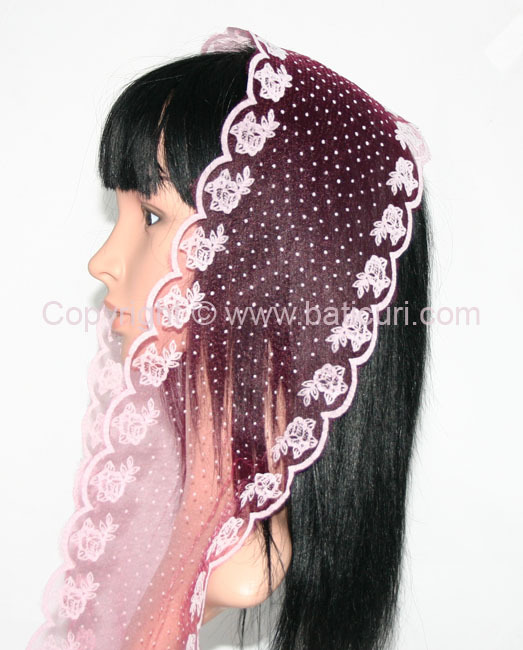 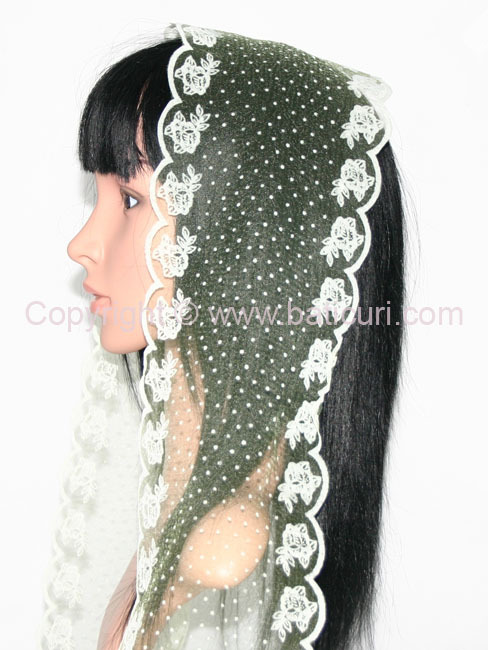 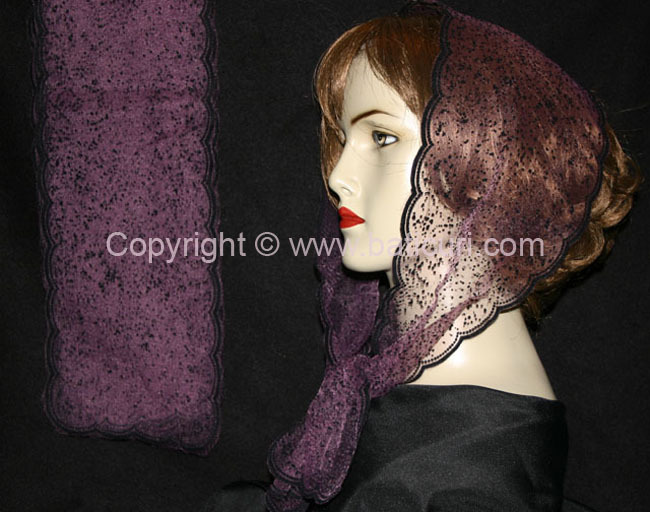 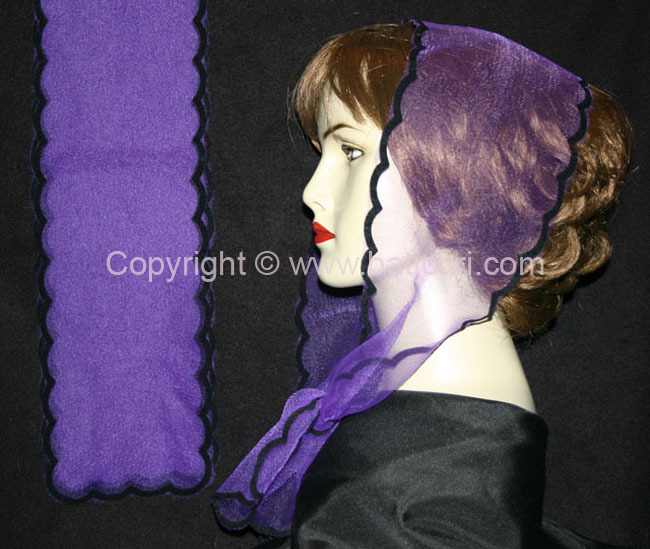 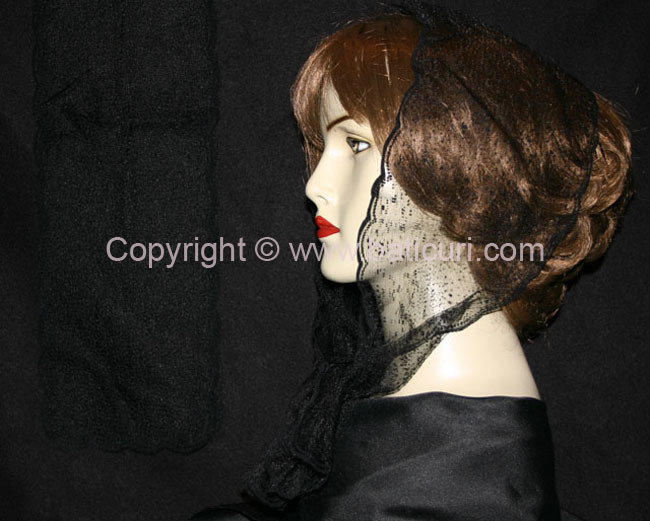 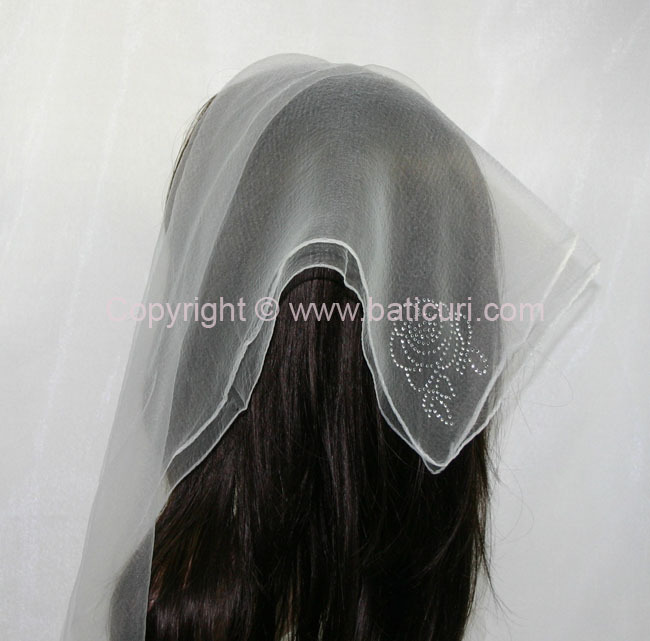 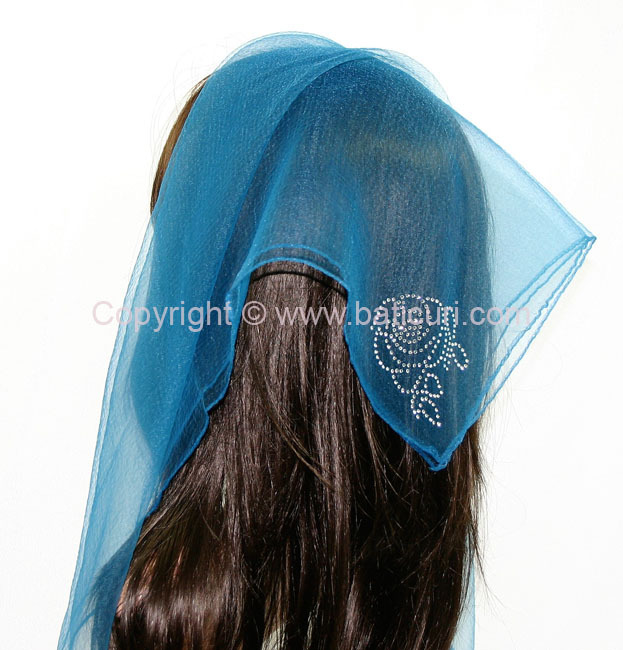 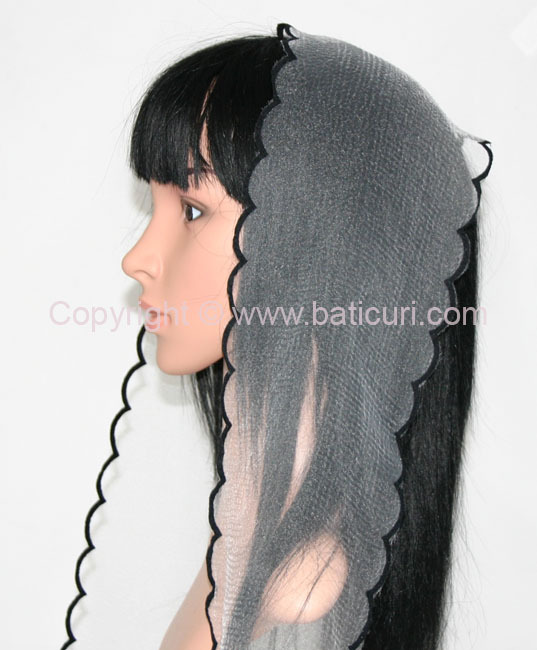 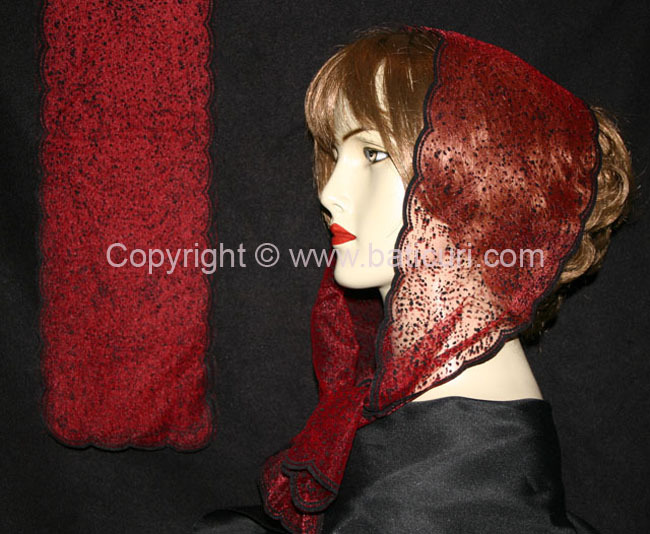 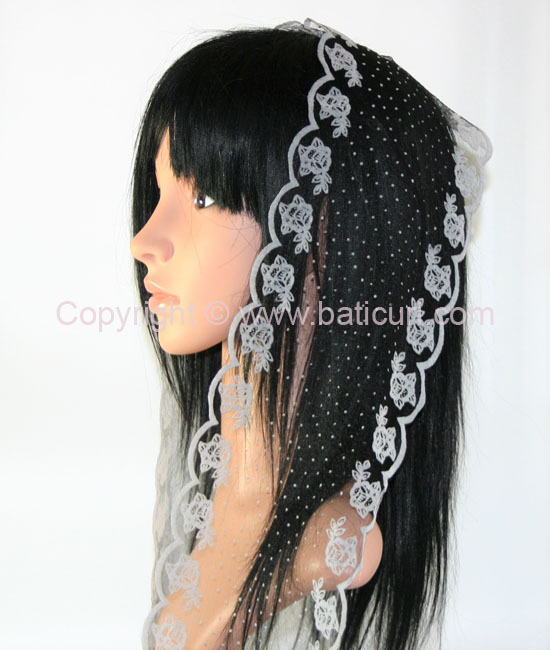 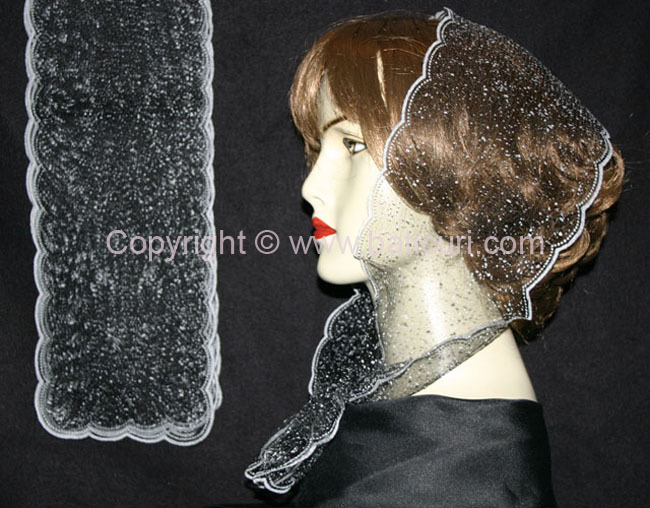 Elegant head and neck wear for all seasons and occasions! 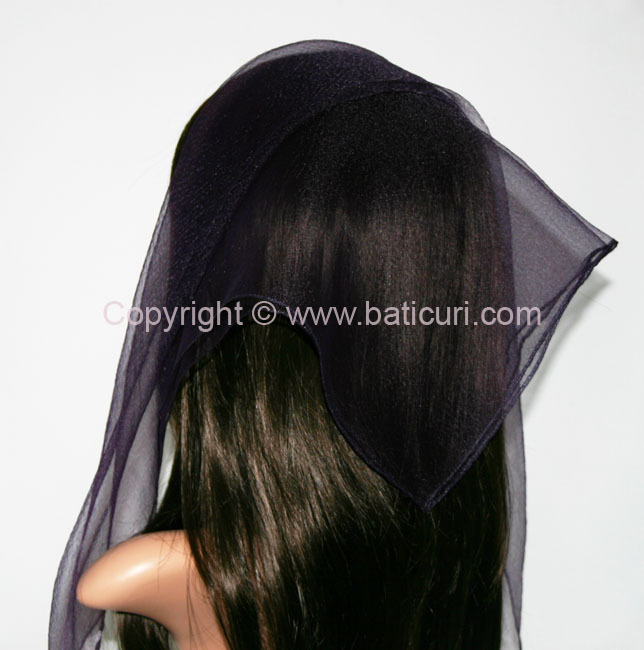 (15x115cm)6"x44"